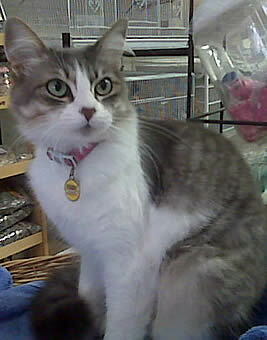 Serving La Jolla since 2002, All About Animals is your family owned pet store. With over 25 years of experience in the pet industry, our highly trained and compassionate staff endeavors to provide excellent customer service while always remaining available to assist our clients in maintaining the health and happiness of their pets. Hosting by Bristol Web Design, Inc.